Articles scientifiques et dossiers de conférence en anglais. 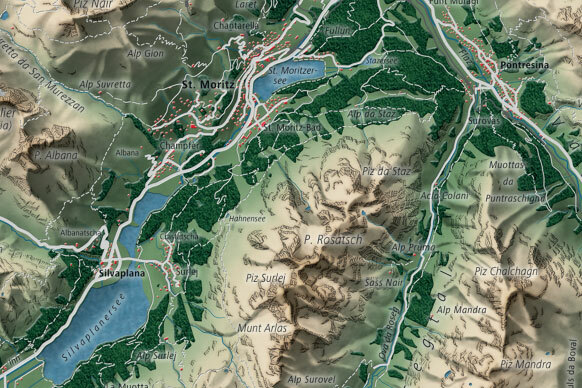 Mapping Urban Areas for Educational Purposes – Concept and Redesign of City Maps in the «Swiss World Atlas». Zimmermann W. und Hurni L. (2017). 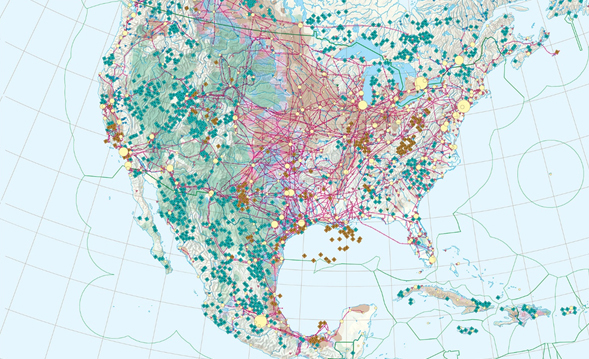 A Novel Generation of Small-Scale Economic Maps for the Swiss World Atlas. Schenkel R., Koblet T. und Hurni L. (2017). 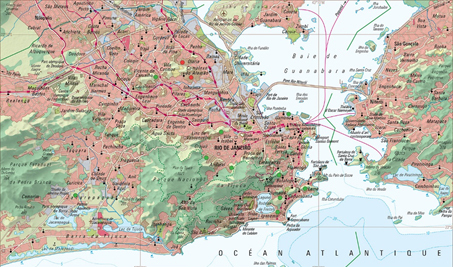 Mountain Maps in School Atlases for Teaching Purposes. In: Wiener Schriften zur Geographie und Kartographie, Volume 21, pp. 113-120, Vienna (Austria). Integrated Map Authoring and Production Processes in Complex Cartographic Cross-media Projects: The SWISS WORLD ATLAS as an Example. Hurni, L., Schenkel, R., Haeberling, C. and Groetsch, A. (2015). In: Proceedings of the 27th International Cartographic Conference ICC 2015, Rio de Janeiro (Brazil). 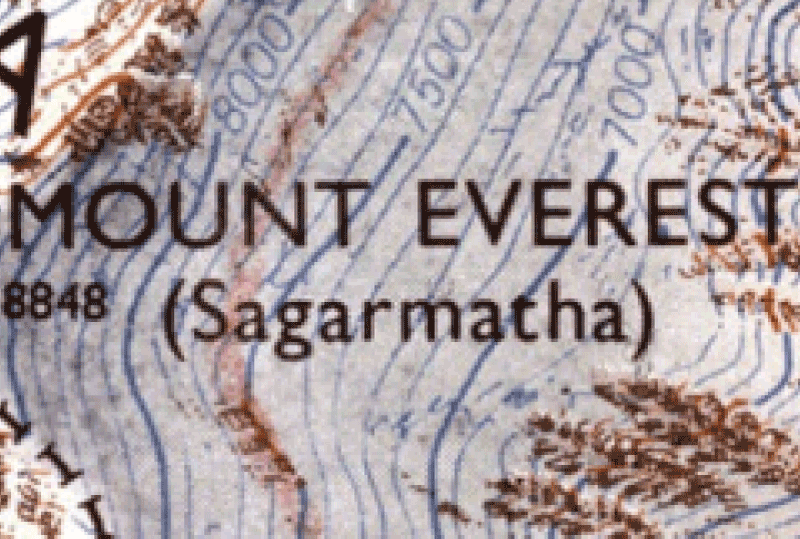 Re-mapping the Cliffs of Mount Everest: Deriving a Synoptic Map from Large-scale Mountain Map Data. Hurni, L., Tsorlini, A., Lehmann, P., Schenkel, R. and Geisthoevel, R. (2015). 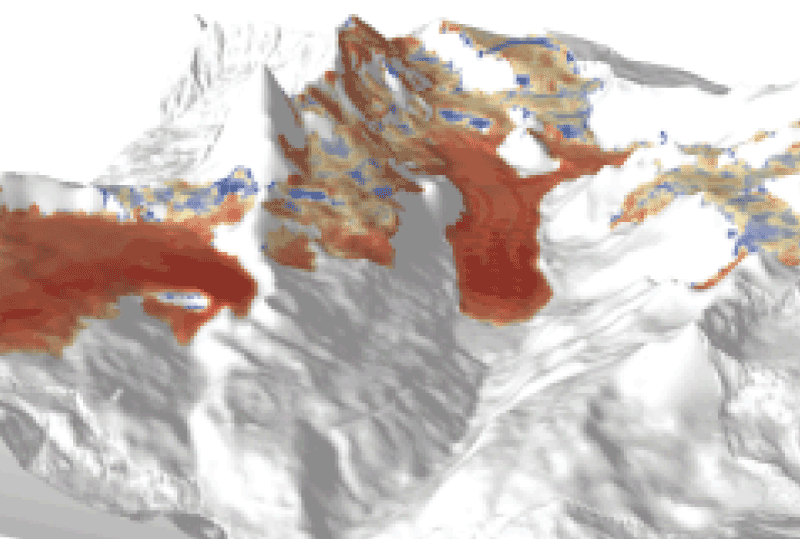 Interactive 3D-Visualisation of Glacier Changes based on the Swiss World Atlas interactive. Bruengger, A., Wiesmann, S. and Hurni, L. (2013). In: Proceedings of the 26th International Cartographic Conference ICC 2013, Dresden (Germany). 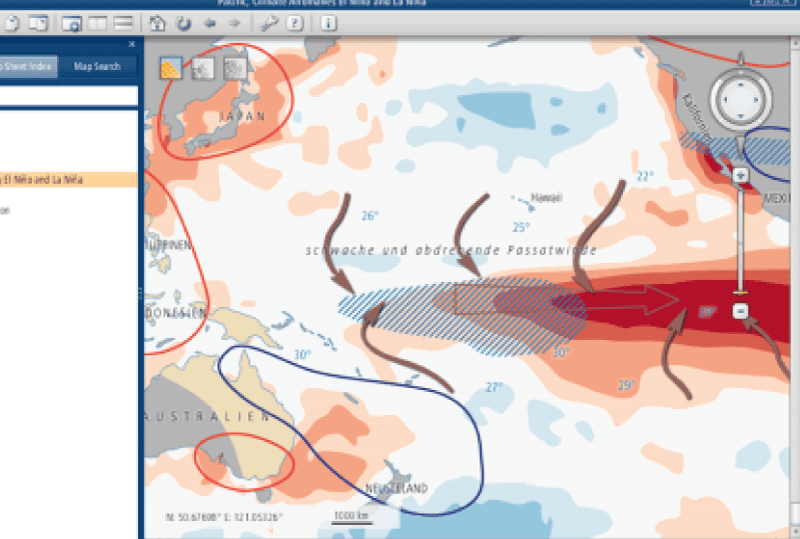 The Web-Based “Swiss World Atlas Interactive”: Evaluation of User Experiences. Haeberling, C. and Hurni, L. (2013). 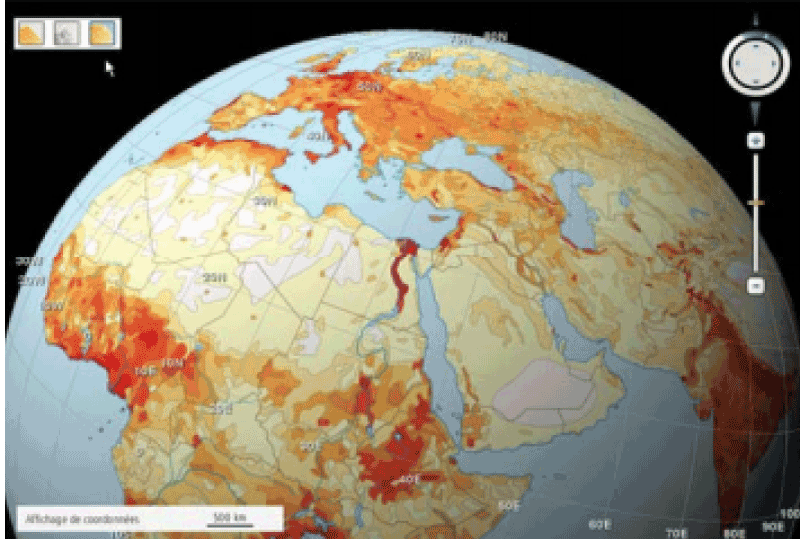 Swiss World Atlas: Development and automated setup of a geographical name index database for cross-media atlas applications. Koblet, T. and Hurni, L. (2013). 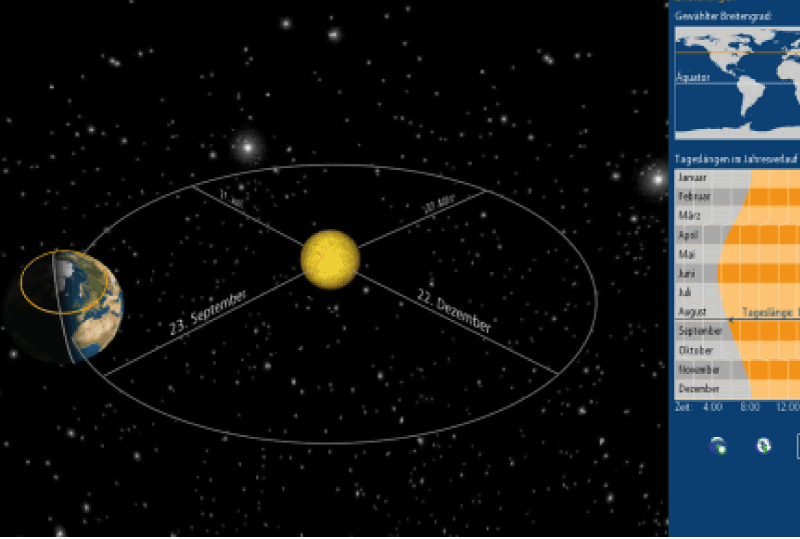 Interactive Solar System Exploration for High School Education. Wondrak, S. and Hurni, L. (2013).